Injured in a bicycle accident? Bicycles are a great mode of transportation and exercise, but if a bicycle accident occurs, then bicyclist can easily be seriously injured or killed. Immediately after a bicycle accident, it is critical to call the bicycle accident lawyers at the Griffin Law Firm as quickly as possible at 877-529-7070 or 877-PAIN-LAW. Atlanta personal injury attorney Richard Griffin is here to answer all of your questions about your personal injury claim. Why do you need a bicycle accident attorney? Investigation: Bicycle accidents and motorcycle accidents both require a thorough and immediate investigation to help establish liability. Our bicycle accident lawyers will obtain the police report, photograph the accident scene, and secure the needed recorded statements from the witnesses. Photographs: We will also get the photographs of the injuries, property damage, and accident scene. Medical Treatment: Since bicyclist often sustain serious injuries such as fractured arms, fractured legs, fractured hips, fractured vertebrae, spinal injuries, traumatic brain injuries, herniated disc injuries and other permanent injuries, getting our help in finding the right doctors is critical. We are able to utilize doctor liens and medical funding companies when you don’t have health insurance to pay for your medical bills and hospital bills. Lost Wages: Our bicycle accident lawyers can help you fully document your lost wages so that you can be compensated for these losses. Pain and Suffering: We will also help you document the specific ways that your life has been negatively impacted. Without attorney representation, adjusters will often ignore your pain and suffering. Insurance Coverage: It is critical to locate all of the possible insurance policies that could cover your personal injury claim and verify the policy limits of each. Recovery: Without good representation you will almost always be underpaid for your bicycle accident personal injury claim. Attorney Richard Griffin has a track record of great recoveries on personal injury claims. What would be a great Bicycle Accident Recoveries? This depends on the facts of the particular case. However, as a general rule a great personal injury recover is one that fully compensates the injured party for their medical expenses, lost wages, pain and suffering, and when applicable punitive damages. One example of a great bicycle accident settlement is a $250,000.00 settlement that attorney Richard Griffin negotiated for one of his clients in Loganville, Georgia. In this case a ten year old girl was badly injured when a car rolled down a driveway and struck her while she was on her bicycle. She was drug under the car and into the street. It was a miracle that she was not killed. Her injuries included an abrasion to her elbow that damaged her ulnar nerve and wounds to her legs. After treatment she was still left with bad scars on one of her elbows and legs. The adjuster first only offered $20,000. However, attorney Richard Griffin continued to fight hard for his client and pointed out the significant impact that scarring had on this young girl for the rest of her life. He also used extensive jury verdict research, and after two mediations reached the $250,000 settlement. This recovery was especially remarkable since her injuries were not permanent, and since her medical expenses only totaled about $20,000 ($10,000 past medical expenses and about $10,000 in projected future medical treatment). What types of injuries are the most common from bicycle accidents? There were 677 deaths from accidents involving automobiles and bicycles in the U.S. in 2011. Bicyclist fatalities represent 2% of all deaths from auto accidents each year. There were about 61,000 injuries from bicycle accidents in 2011 in the U.S. The total damages caused from bicycle accidents every year is more than 4,000,000,000 dollars every year. 13% of the fatalities in bicycle accidents are females while 87% are males. 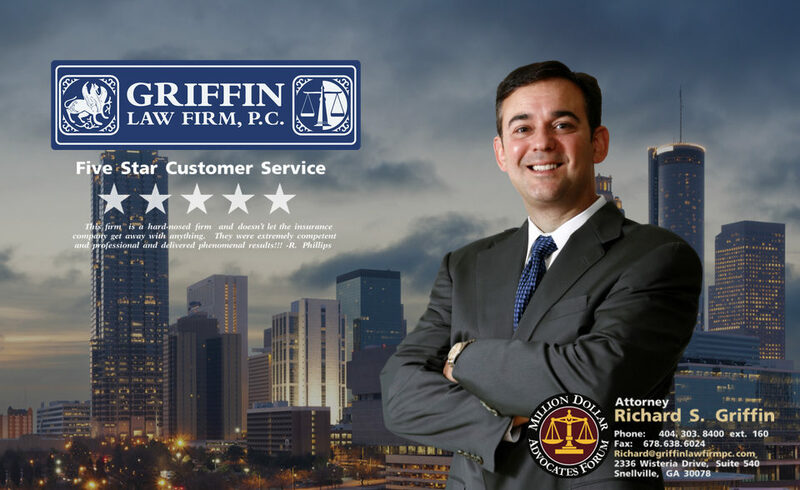 Free Bicycle Accident Consultation: The Griffin Law Firm and attorney Richard Griffin will gladly answer all of your questions about your personal injury claim if you call us at 877-529-7070 or 877-PAIN-LAW.